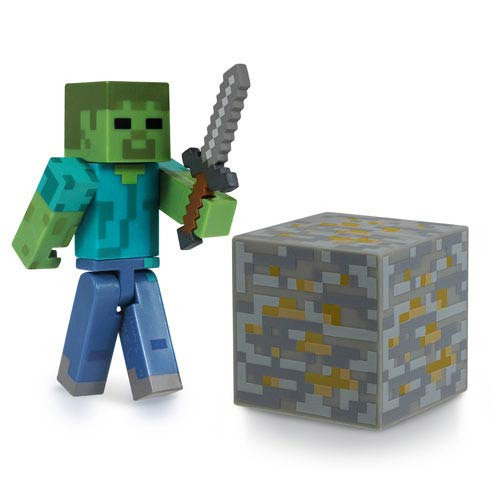 Take your Minecraft adventures into the real world! Wonderful articulated action figure of the Zombie from the ultra-popular video game. Action figure pack includes cool accessories!